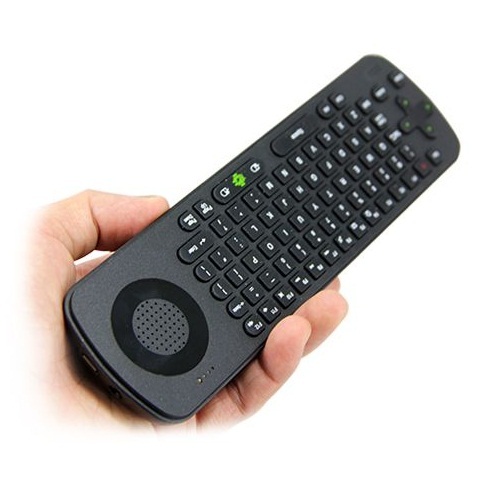 My previous posting, “Android TV Sticks, the time is now” was dedicated to heralding a potential new era of super cheap, multi-purpose home computing driven by Android TV Sticks (ATS’s). In this posting I’d like to offer some advice when buying an ATS. Let’s start with the straight forward stuff and finish up with the options that need to be weighed up by each buyer separately. Firstly don’t be a cheapo. Pay the extra $10-$20 dollars and get a quad-core model instead of the dual-core. It offers a lot more bang for your buck. Purchase an ATS that has an external antenna. Because there have been a lot of models in the past that suffer from Wifi problems. Not that the stick won’t pick up any signals it’s just the range will be very limited. The problems stem from electronic interference from within the stick casing. The folks at Rikomagic, for example, noticed that you can dramatically improve WiFi performance on the MK802 IV just by moving the antenna around inside the case. Some sites recommend making a hole and letting the antenna hang outside the case altogether but you can avoid all that hassle if you just buy a stick which has an external antenna. Compensate for limited internal storage with an external SD card. Don’t worry about the internal storage of an ATS. 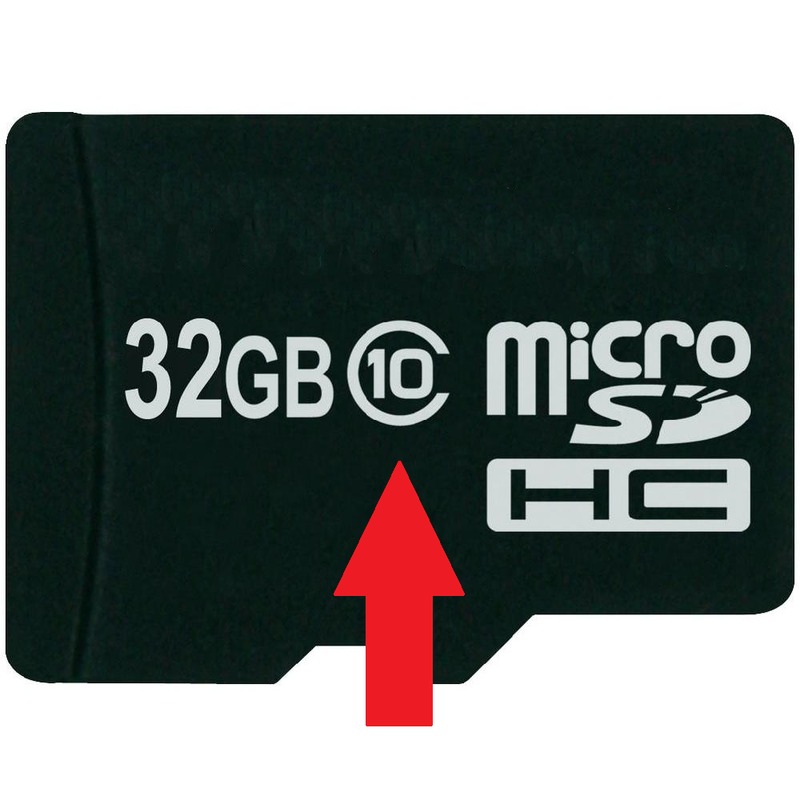 Most ATS’s have a microSD card slot that can support cards up to 32GB in capacity. Considering that you can pick up a card that size for under $25 these days, it doesn’t cost much to quadruple your storage. Keep in mind not all SD cards are created equally. They are separated into classes mainly representing speed of data transfer, class 10 being the best. I wouldn’t go lower than an 8, but if you are running games from the external card go for the 10. 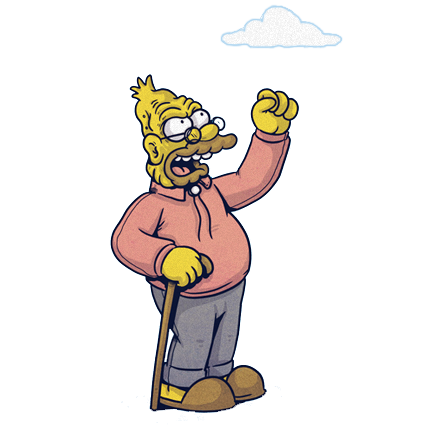 I particularly appreciate the SD slot as I’m not a fan of storing everything on “the cloud”. There are companies that have a finger in device production and data storage that are pushing the use of “the cloud” by not providing SD slots. They do this because they can make money off of providing storage of your data while using your data. Kinda like how banks make money by holding onto your money. Everyone loves banks right. Right? If you don’t know which companies I’m talking about, just Google it. We can’t control all electronics with our minds yet. You’ll need some means of interacting with the device and there are a number of options. For some this will be a hidden cost of buying an ATS but most geeks will have some of these things, if not all of these things, lying around the house. Low tech way first. 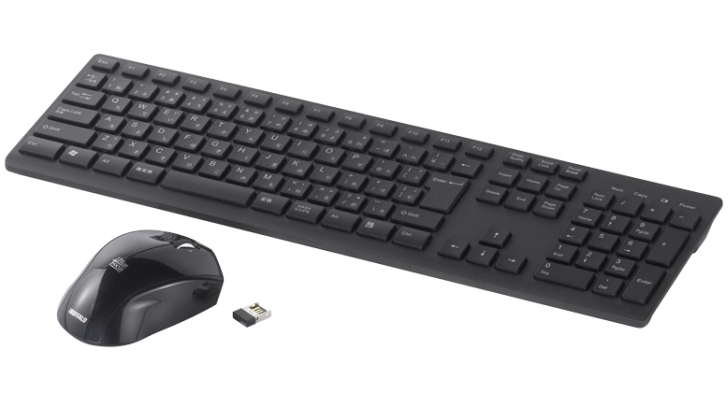 A usb wired mouse and keyboard will be able to plug directly into the ATS. Left click of a mouse emulates a screen touch while right click conveniently emulates the back button. It’s actually very pleasant navigating around like that. 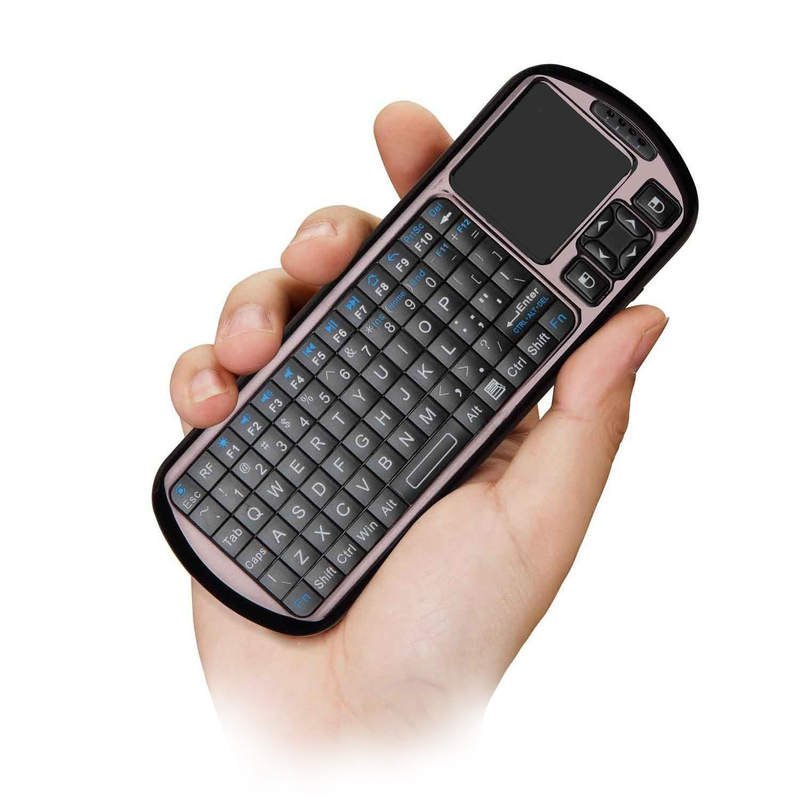 Regarding keyboards, anything that requires the typing of text will bring up the on-screen keyboard. You could theoretically use the mouse pointer to type things out, in the same way the human race could theoretically count every grain of sand, but typing on a physical keyboard connected to the ATS will work nicely. The more high tech solutions would be to use a wireless keyboard and mouse but there are further options still. 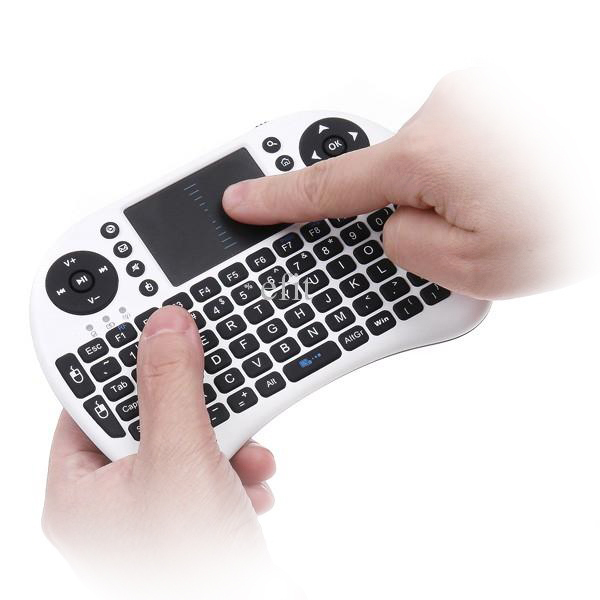 Do you choose a typical keyboard or a keyboard/mouse combo or even an air mouse which usually looks like a traditional remote control but it works gyroscopically like a Wii Remote. Below are a few photos of your choices. These peripherals will either be connectible via bluetooth or by means of a teeny-tiny usb dongle if it works via radio frequency. Finally the most hi-tech solution would be to use another android device to control the stick, namely your phone and/or tablet. Most sticks come with an app pre-installed which allows the stick to be controlled locally, i.e. 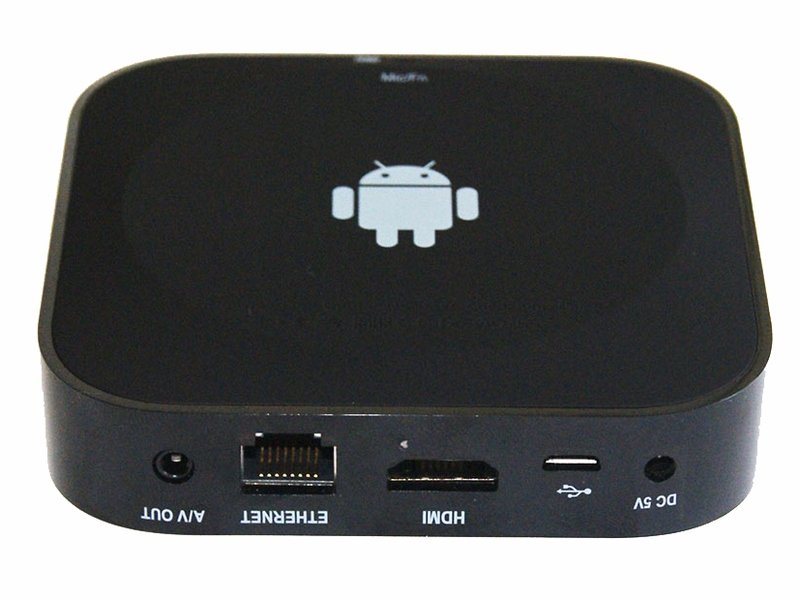 over the wifi network or via bluetooth, by any android device that has the necessary controller app installed. Overfed flash drive or malnourished router? There are Android Mini PC’s which are larger than ATS’s, they typically look like a small router, but have pretty much the same hardware as an ATS (which begs the question what the hell are they doing with all the extra space?). These larger devices usually have a built in camera and microphone. That’s really the key selling feature as there are no mic ports on most ATS’s and driver support for external webcams is pretty non-existent. There are some apps that allow for connecting an external usb camera to an ATS though but compatibility is not assured. A good one is the free app Dashcam (good in the sense that it’s free). 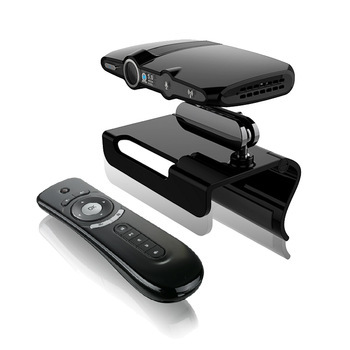 These larger Mini PC’s, let’s call them Android TV Boxes or ATB’s for short, open up a whole range of webcamming opportunities . . . take that whatever way you want . 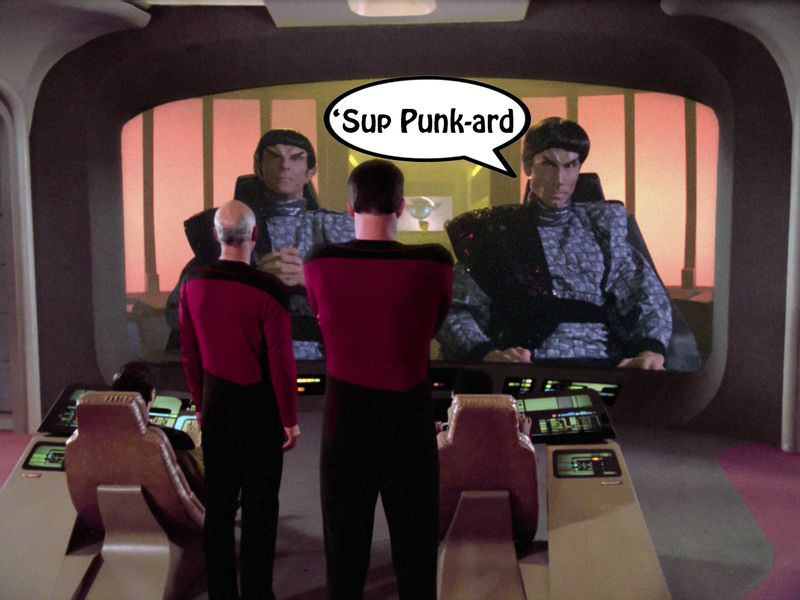 . . as people will be able to skype back and forth turning the TV into something like the viewscreen on star trek. In fact some of these Mini PCs take the form of chunky webcams with sweet android goodness inside. Let’s call this species an Android TV Webcam or ATW for short. The camera on all these devices still won’t be that great (despite what manufactures promise. . . I’ve been fooled before) but that will only improve in time. 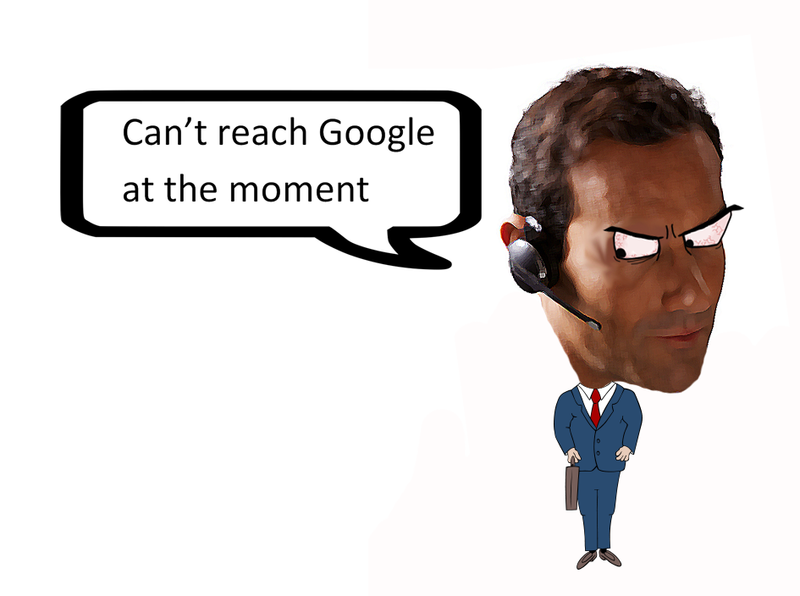 The built in microphones are not only usefully for the likes of Skype, Viber and Google Talk they also come in useful for talking to the device stating search terms for the browser or using Google Now. It’s something to do with Bluetooth being third party yada yada yada, but whatever the reason this is a major short coming considering that Bluetooth headset users are probably the most likely to make use of Google Now. So why buy an ATS over an ATB or ATW? For me it boiled down to value. An ATS offers you the best performance in computing at the lowest price, which is all I was really interested in. Right now webcam and microphones are features I probably wouldn’t use much, if at all, so I wasn’t going to pay extra for that. Aside from money the only other thing I considered was the presence the device would have in the room. An ATS is discreet as it is designed to be plugged in directly at the back of the TV. The added benefit is that they’re a small robust little rectangle allowing them to be put into a bag, or even a pocket, and taken anywhere. ATB’s and ATW’s on the other hand are designed to be placed somewhere they can capture the room with the built in camera. Again considering I wouldn’t be using the extra features either one would just be cluttering the room needlessly. But that’s just me. If you’re using an ATB or ATW and have something you’d like to share about it please feel free to comment below.